Argentinian legend Diego Maradona has launched a scathing attack on FIFA president Sepp Blatter with controversy continuing to cloud Qatar’s bid to host the World Cup in 2022. The tournament has since been moved to winter due to the intense heat during the summer in the region and Maradona is convinced that FIFA’s decision to hand Qatar the World Cup was purely financial. Aiming his allegations at Blatter, Maradona referenced a cake and was adamant that the Swiss governing leader was intent on getting his slice. The man considered to be the greatest footballer in the history of the game felt compelled to speak out as an icon, against a man he perceives as only having financial motivations. “I was chasing the ball, Blatter is chasing champagne,” Maradona scolded. The final dates of the World Cup are yet to be announced, with the entire process descending into a farce over time. 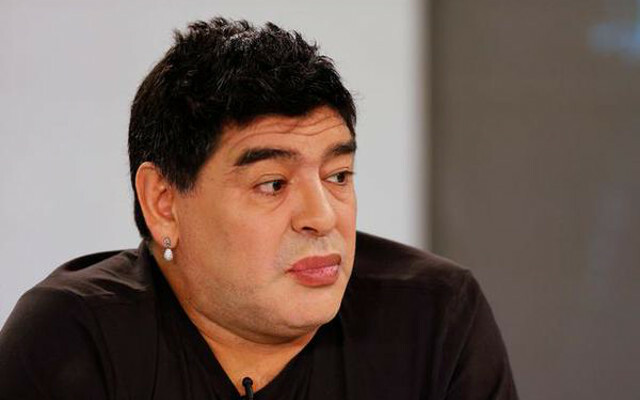 Maradona also questioned the decision to hand Russia the World Cup in 2018 and his grievances are clearly heartfelt as a former player and lover of football. Check out his comments towards FIFA below.